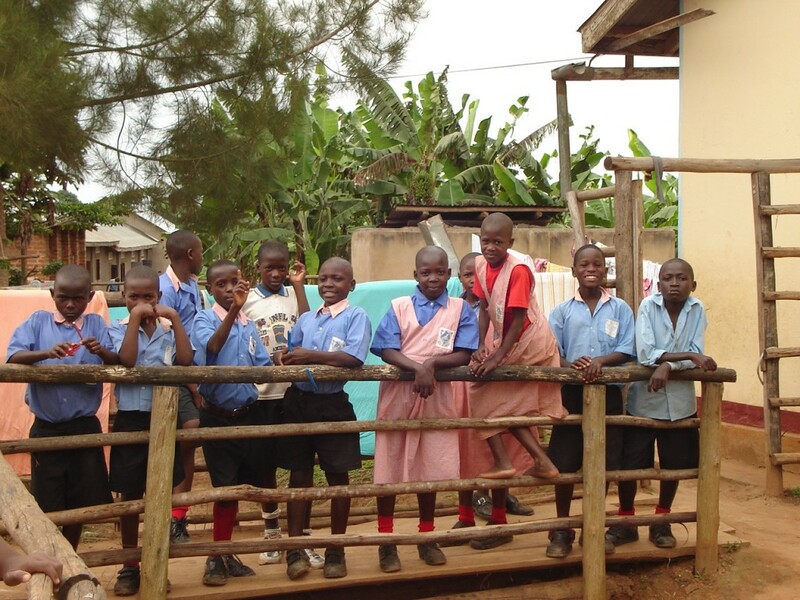 We need your help to change the lives of people in Uganda! ULEP’s Community Empowerment Program provides instruction in literacy, business, sustainable agriculture and HIV/AIDs awareness to families in the Rakai District, an area badly affected by the HIV/AIDs epidemic. More than 40 students studying are still seeking sponsorship. To help please visit our Donate section or ‘Adopt-a-Student’ at the cost of $10 per month. Welcome to the Uganda Literacy and Education Program! The Uganda Literacy and Education Program (ULEP) is an initiative by the Canadian International Learning Foundation (CanILF) to support Uganda’s St. Paul’s Kabira Adult Attention and School of Orphans (KAASO). CanILF is a volunteer-run registered Canadian charity which provides and promotes employment-oriented education in areas of the world affected by poverty, war and disease epidemics. CanILF will specifically support KAASO’s Zibula Attude (‘You Cannot Earn While Sitting’). This community empowerment project furnishes adult students with the skills needed to obtain employment and provide for their families. Specifically, the program provides local women and men with valuable education in basic business, agricultural practices, home economics, and cultural issues, as well as literacy training in local languages (Luganda) and English. All the courses address important topics, such as HIV/AIDs, gender equality and environmental stewardship. CanILF’s support to the Community Empowerment Program officically started in January 2010. Financial support from CanILF is used to support the costs for a teacher, electricity, textbooks, computers and other materials required for providing an effective education for the students. Copyright © 2009 Uganda Literacy and Education Program. Powered by WordPress and A Dream to Host theme by Art of Blog.